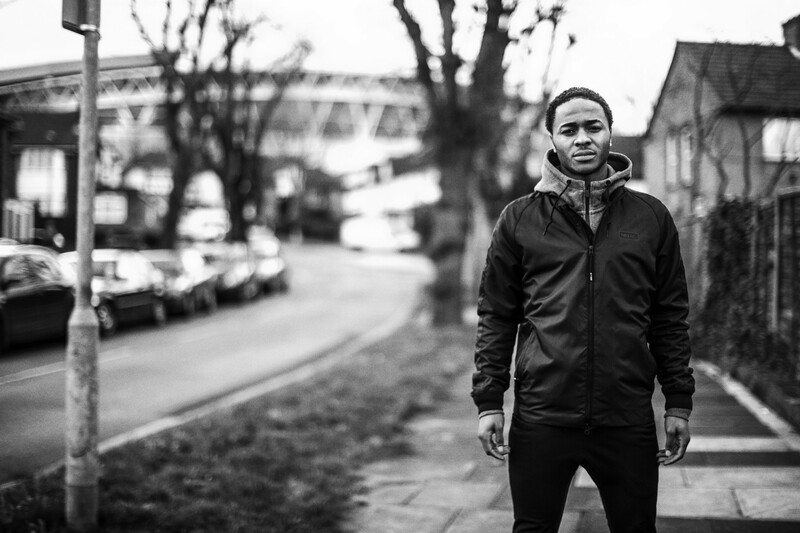 In December, the football player and young star of the Manchester City Raheem Sterling has become the new icon of Nike latest campaign. 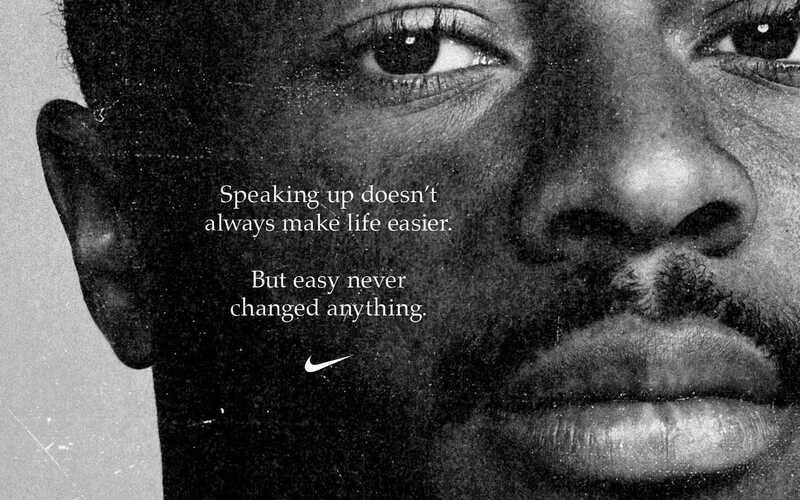 The inspiration is taken from a former ads campaign of the brand from the eighties and affirms a taste for a vintage image to spread a timeless message : “Speaking up doesn’t always make life easier. But easy never changed anything”. 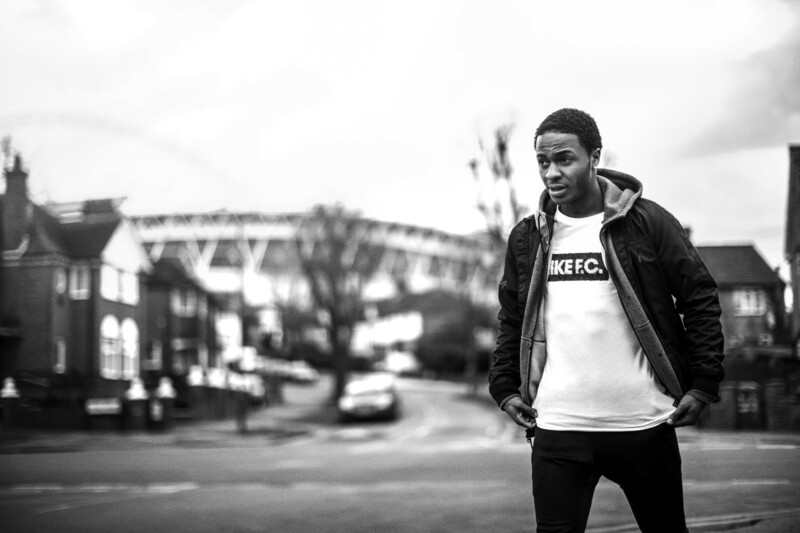 The slogan is a reference to the scandal provoked by a Sterling’s Instagram post denoucing the way how medias treat him after he received racist insults during match against Chelsea. 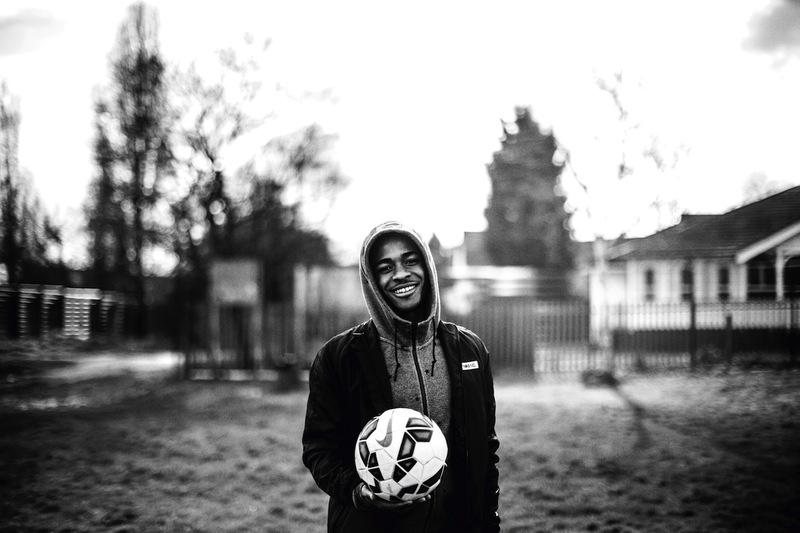 A simple and outspeaking black and white campaign that place the human values of sport at the core of the ground.